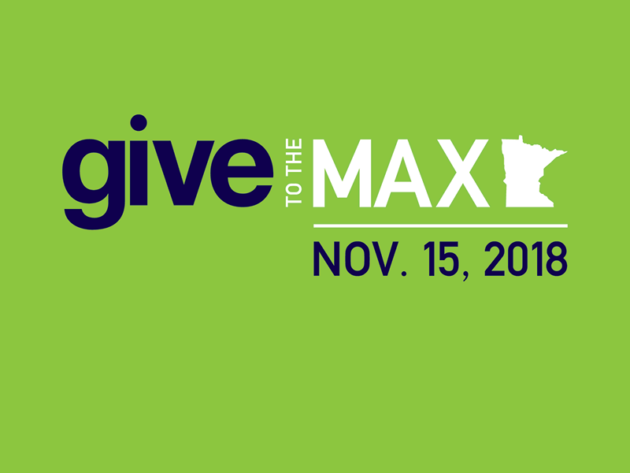 #GiveToTheMaxDay2018, an annual online giving campaign, is TODAY, November 15th 2018! 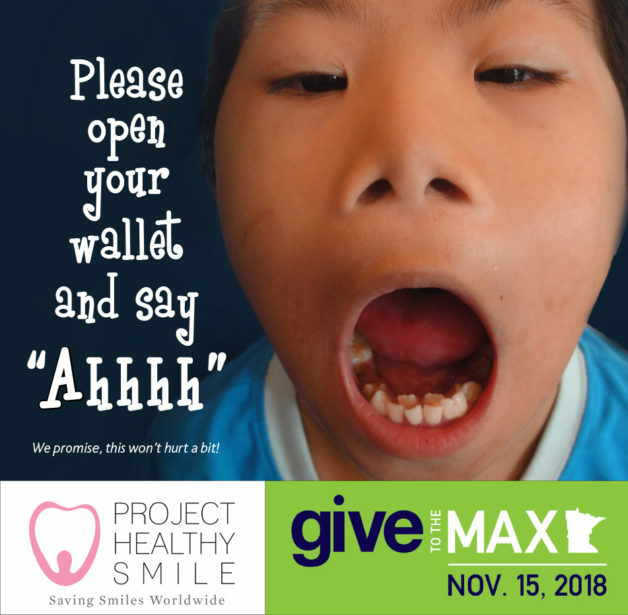 Help us Save Smiles Worldwide and Give to the Max! Look for the Loons – they’re in Minneapolis TODAY! Do you want to unlock a $100 gift for the nonprofit or school of your choice? Or better yet, how does a $1,000 gift sound? look for the clue TODAY at 9:00 a.m. to locate the loons. 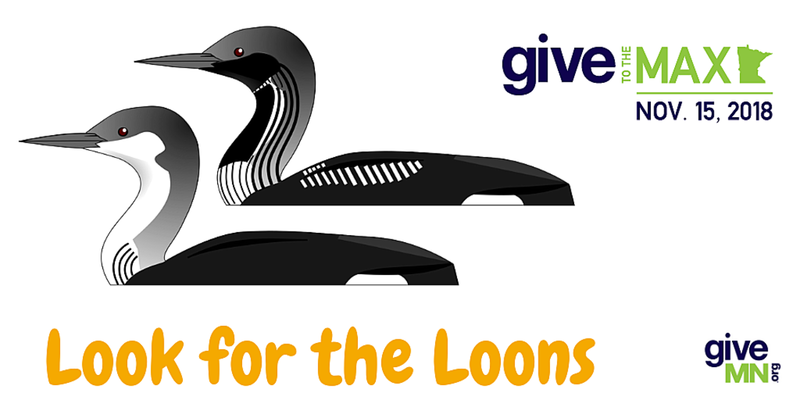 Each person who claims a loon will earn a GiveMN Giving Card ranging from $100 to $1,000! Thank you for your continued support of Minnesota’s nonprofits and helping make Give To The Max Day a success each year. Best of luck in finding the loons tomorrow!